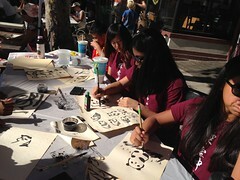 Explore Chinese language and culture with us! 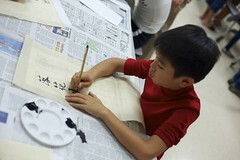 MHCLC is a family-oriented school for all ages, from pre-K through adults. 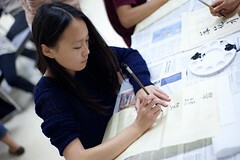 You can learn to speak Mandarin and write traditional Chinese characters, applying both Zhuyin (bopomofo) and Pinyin phonics. 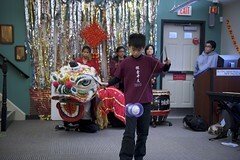 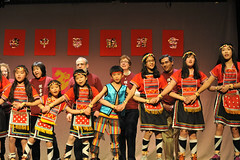 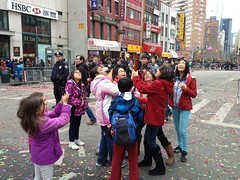 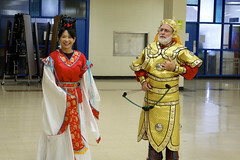 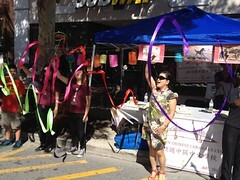 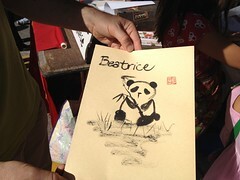 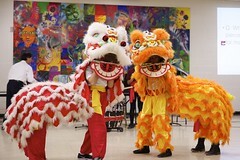 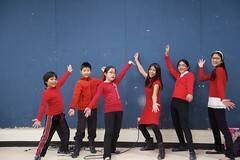 Chinese Arts classes include Yo-yo, Lion Dance, folk dances and more.